To hear about amazing upcoming events that will revolutionise your dream life, please enter your email here. To wonder about your dreams is healthy, to learn their language is transformative. Dream Lab is an educational organisation dedicated to the study of dreams. All great traditions have recognized dreams as a profound tool of insight. In modern times, we have forgotten how to understand their language. Dream Lab is bringing this knowledge back. Dream Lab offers dream workshops, dream groups, and public talks, for exploring the forgotten language of dreams. We combine Jungian dream theory with dream science and research from around the world, and collaborate with musicians and artists to bring dreaming to life. We’re also unforgettable at your functions, and pack a punch as gift certificates. Dreams are among the most therapeutically useful, and least understood resources in the mental health field. Why should therapists pay attention to their clients’ dreams? Because dreams share your therapeutic goals, and have access to the memories and emotional connections that are the foundation of therapeutic progress. 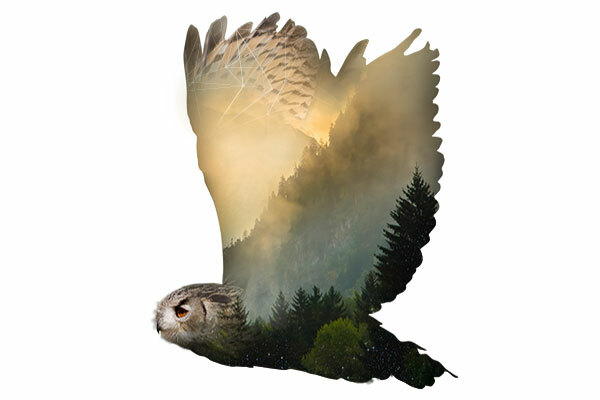 "As a therapist and on a personal level my recent two day participation into understanding dreams has opened up a wonderful world for self discovery and a new direction for working with my own clients. Ilana Laps and Chris Caldwell are wise and skilled facilitators. I felt safe in their expert hands… Dreams were opened up revealing such powerful and at times subtle meanings. I was left with a profound wish and commitment to explore this area of my life that I have paid such little attention to." 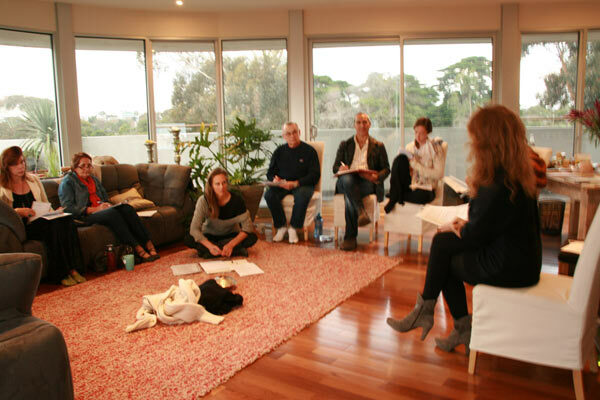 "The [Professional] Dream Training Day was amazing… The best part of the day was the way you facilitated each participant to be able to help others during the workshop and then integrating it into our own practice. Thank you Ilana for the very important dream work that you are doing in helping professionals help their clients." "I wasn't sure what to expect, and it completely blew my mind." "I cant thank you enough for today... I've never been more excited about sleep." "Ilana has the insight and nurturing of a great teacher. Her ability to allow others to unfold without judgment and explore their own inner consciousness, is a testament to here pure intentions. I recommend Ilana's workshops to anyone wanting to experience inner wisdom in a safe, fun and nourishing environment"
"There have been few events in my life which have completely shifted my awareness. This day was one." "The experience of doing dream work with Ilana has been an absolute revelation. It has expanded my approach to dreaming in a way that is deeply meaningful and profound"